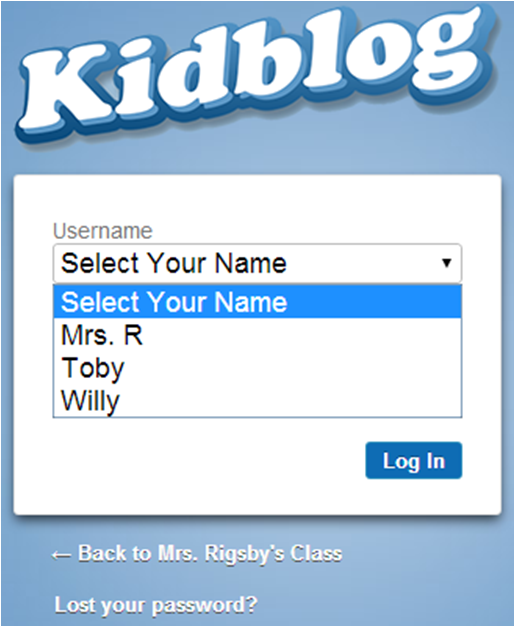 Kidblog is a safe, secure site where students, teachers, and parents can blog. Everyone has their own individual password and the teacher is the one who sets everything up. 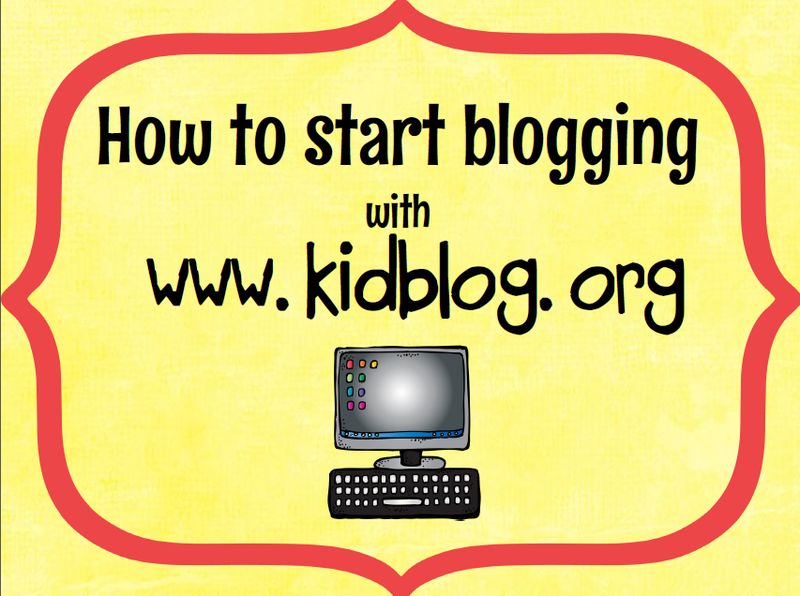 Kidblog also gives your blog a unique URL so you can make it easily accessible. (You could just have it as a QR code! It is a very similar set up to Blogger. 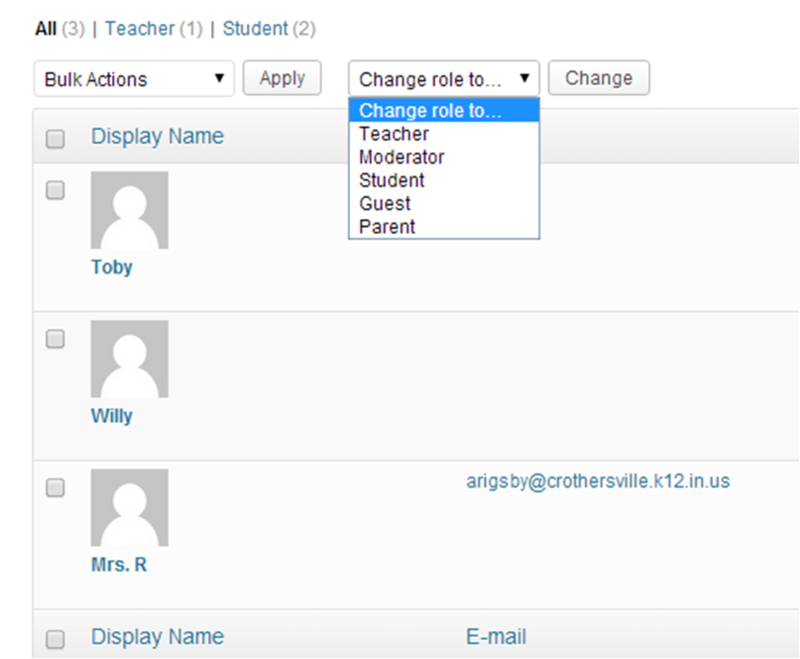 When you make your account, you can add your students and print off parent codes. The teacher also controls what kind of access each person has. You can also control the comments that can be viewed. When each person logs in,they choose from a list which name they want to log in as. This was something I wasn't all too sure about because younger students are not as careful when choosing and the mouse tends to slip too. Usually on the sites we use, the students have an individual user name, but all the passwords are the same. Since they do not have to remember a username, I thought about using the generic password we often use at my school along with their mailbox number. This way if they do slip and accidentally hit the wrong name, they won't be able to log in because the mailbox number will still be different! sure or they forget which button to push. The posts are actually student blogs of their own! Each student can also make comments on each others blogs. This is a great way to get students to talk about their story with more than one word answers, and everyone has the chance to get a say! 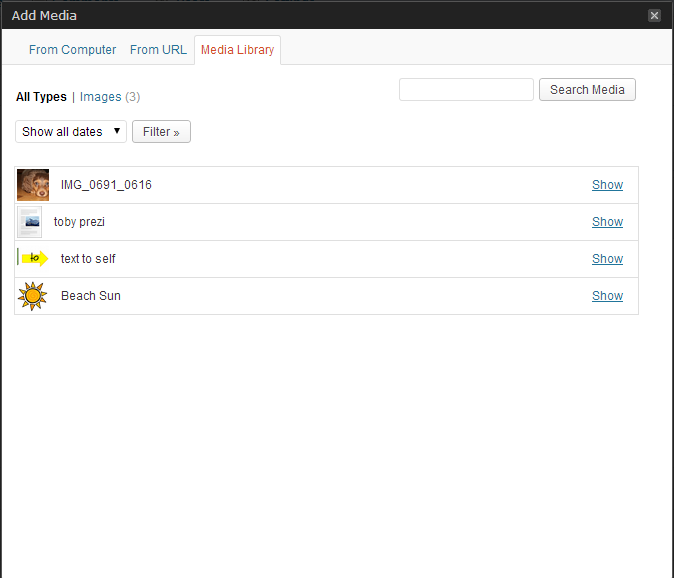 The teacher can add media files for students to use in their posts! They have three options when adding media: computer file, URL, or media library. Everyone can access the media library. This is a super fun way to get students introduced to adding pictures or videos to their work. I was hoping you would ask! ( I have been working really hard on my AR project!) Blogging will not only create a meaningful learning experience for your students, but they will also be super engaged in the task! Students always want to get on Facebook like their older siblings or parents to talk to their friends. This gives them a safe way to do so! 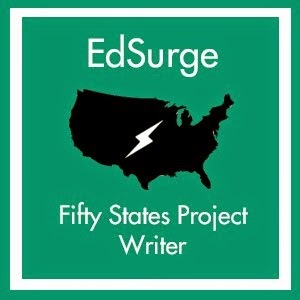 Students will want to do well on their blog posts because their friends will be seeing them. They will increase their writing skills, vocabulary, and get more familiar with using a computer keyboard. Does that make you cringe as much as it does me!?! 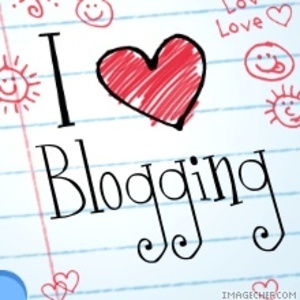 I have created a letter explaining blogging to parents! All you have to do is stick your name at the bottom! Click here for the parent letter!! I also had to make a video about blogging for my class, so here it is! It was my first one ever, so I was pretty excited about it! I am so happy I found your blog! 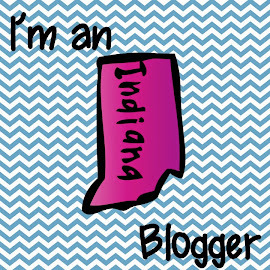 I discovered Kidblog this past year and fell in LOVE! :) I even blogged about if as my Tried it Tuesday one week. My fourth graders were obsessed with blogging this past year. Love your video and parent letter. Great idea! Thanks for linking up. I found Kidblog through my technology classes for my masters! I can't wait to try it with my second graders! I love your blog by the way! There are some awesome resources I can use in my class! Love Kidblog! 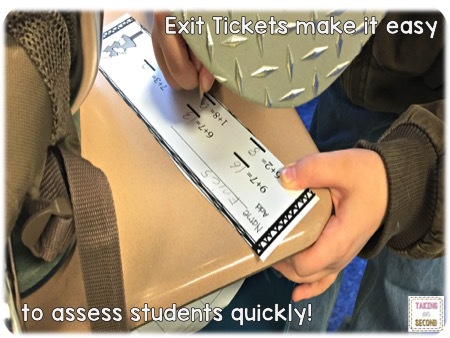 I used it with my 1st graders for reading response activities a few years ago! This was a super informative post- thanks for linking up! Knowing that you used it with first graders makes me feel more excited about introducing it to my second graders! I usually only have heard about older students using it! EXCELLENT Post!!! Thanks for all the great information and pictures....plus the video is pretty cool. Everyone I know raves about kidblog too! 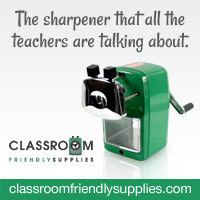 I'll be sharing this with a few of my teacher friends that have been asking who to use it. Thanks:) I love finding new technology tools for my room. The kids love it and it is going to really help them prepare for the future! Great post! I know so many people that just adore Kidblog! I'm curoius, how much of a time commitment is it in your class? I just found it over this summer, so I haven't had a chance to use it in my room yet. 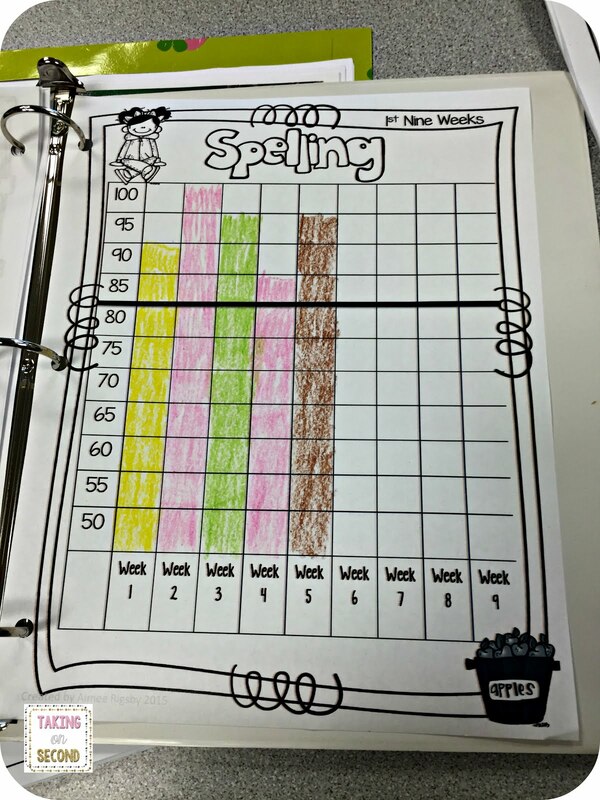 My plan is to make it part of Math groups or Daily 5 groups(writing about reading or listening to reading response) after the kids get the hang of it! 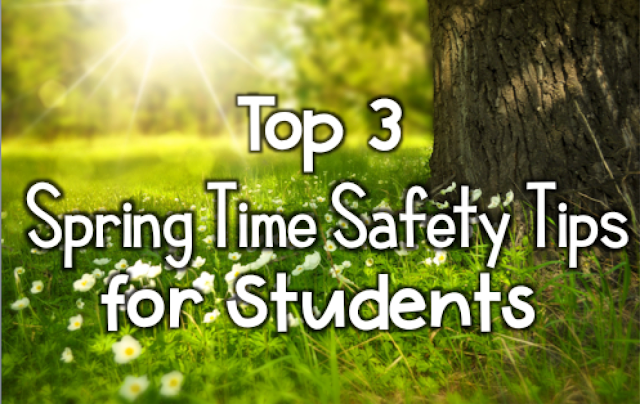 That will be about 15-20 minutes a day, but not all students will get to it each day. It will be more of a weekly assignment. Why Should You Use an Ergonomic Keyboard? - Ergonomic keyboards are acceptable for individuals who might need specially adapted PC accessories to get accessibility technology. Many have left their online MURANG'A UNIVERSITY study programs mid route through on the grounds that they never set aside the opportunity to assess their future needs, their objectives and desires and where they need to be 5 to a long time from now.